As we've said more than once, Paris is deep. Its history is long, the influences that have made modern Paris are eclectic, and there are a lot of places, people, and things. Clearly, then, there are many more than one way of presenting Paris, of seeing the city, of visiting here. As an example, let's take a look at five Paris city guide books — each one presenting a different and distinct point of view. The folks at Wallpaper* magazine have a definite, focused way of viewing the built environment. Maybe it all started with that ultimate asterisk in their name? Whatever the case, the Paris of their vision is more modern and minimalist than ours, but interesting nonetheless. The differences are evident at the very start of Wallpaper's slim (minimal?) 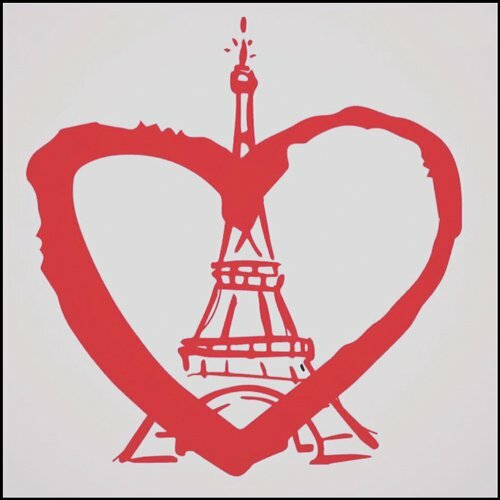 city guide to Paris. 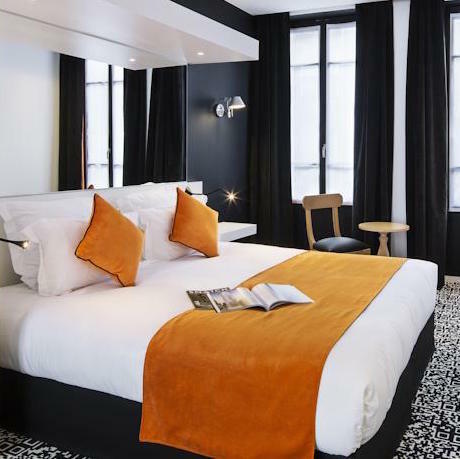 We ourselves revel in the variety of Paris, including the decorated buildings of earlier centuries. 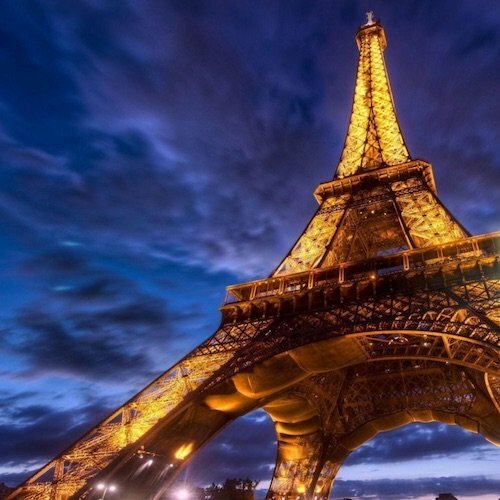 Where we might start our list of Paris landmarks with Palais Garnier and Hotel de Ville, Wallpaper's guide to Paris landmarks includes just four structures — Centre Pompidou, Tour Montparnasse, La Grande Arche at La Défense, and the Communist Party Headquarters in the 19th. Nonetheless, we liked browsing the 100-page volume to get another perspective on what makes Pairs fascinating to so many different people. We learning about studios, shops, and eateries that we've not visited before. So, on our next promenade we might just slip this little guide into our pocket. This is more likely to be the guide book we'd slip into our pocket. 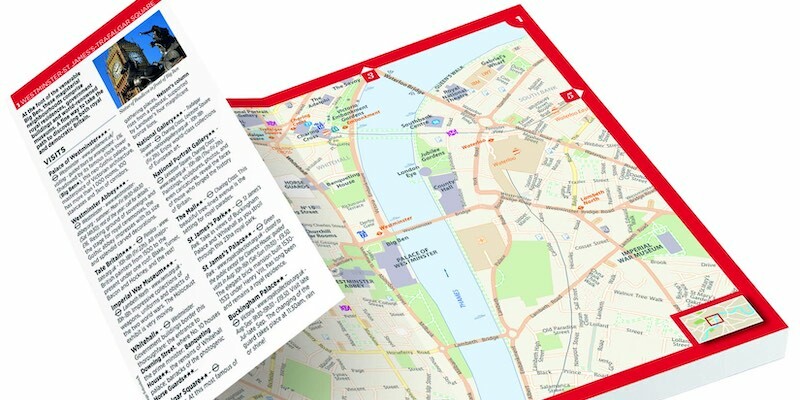 It's a new departure for Michelin — a lightweight, pocket-size guide to Paris with plenty of easy-to-read maps. 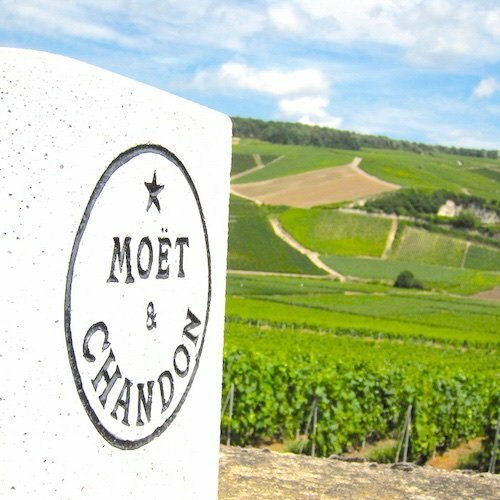 Michelin's approach is to divide the city into the twelve quarters the visitors are mosts likely to be interested in and cover each in enough depth to get you started. A well-priced and useful pocket guide. Probably worth it for the maps alone. In each of the eight sections, double-page spreads look at one building from the era, and include a photograph and surprisingly useful drawings. For instance, the Beaux Arts section presents 17 buildings in 17 double-page spreads, including the Louvre, Palais Garnier, Hotel de Ville, and Musée Nissim de Camondo. In each section is a map of Paris showing where the example buildings are located. We learned a lot from this small book and highly recommend it. At the time of writing the price of How to Read Paris at Amazon was under $8, a bargain if there ever was one. 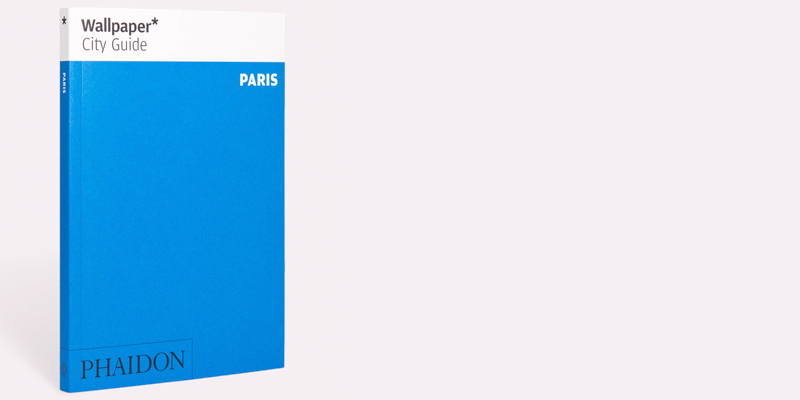 Why are we telling you about a Paris guide book that was last updated in 1968? Because it presents the Paris of a different era, seen through the eyes (and camera lens) of the somewhat-grumpy architectural writer Ian Nairn. 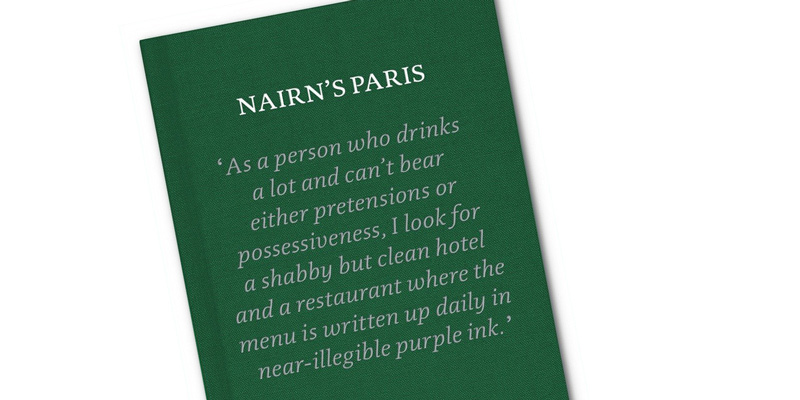 Nairn knows what he likes — and what he doesn't like — about Paris and doesn't hesitate to share his opinion, in what we find to be an entertaining way. "This book is simply a record of what I enjoyed in Paris and the countryside around," Nairn writes at the start of the book. That some of his favorite things have passed with time add to the enjoyment of his writing. On one page alone he writes of "buses with the open rear platform", and of the Paris pissoirs, and of La Samaritan department store, none of which are to be seen in Paris any longer. Nairn includes a photo of the then-disused Gare d'Orsay being used as a parking garage for the cars of bureaucrats. (It would be some years before the former train station was converted into Musée d'Orsay.) But he writes of Gare de l'Est, "This is the best of the Parisian rail sheds. Faced with a colossal problem of mixed traffic — on thirty platforms! — the arrangements are lucidity itself. Grande lignes on the one side, banlieue on the other, each with a long entrance hall, each with a noble big window to the street." 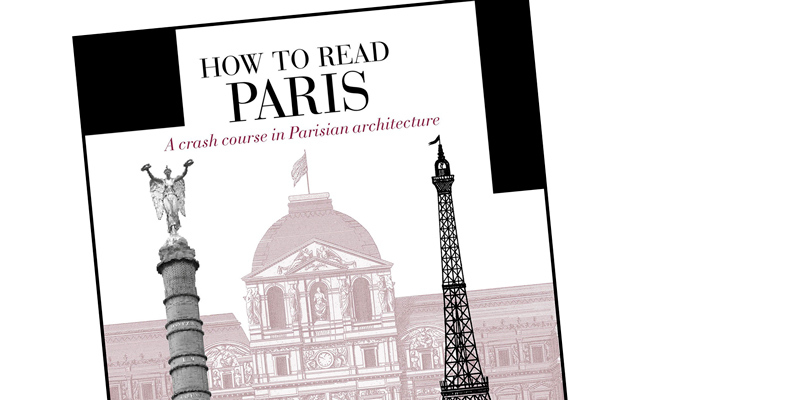 This is the guide book to read after you've been to Paris once, twice, or twenty times. 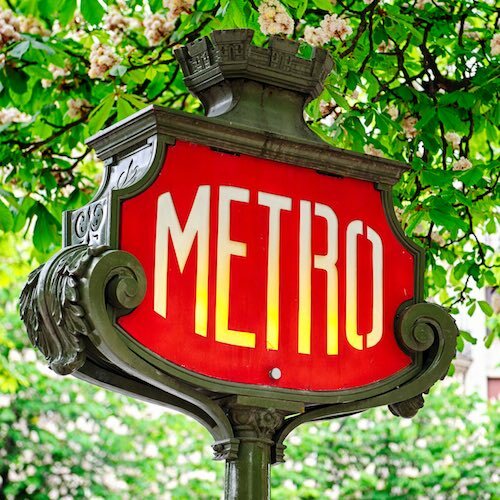 With 60x60 the idea is this: you get together 60 young creatifs living in Paris — artists, fashion designers, illustrators and other creative types — and have them choose 60 hotspots of Paris. One creatif, one hotspot. "60x60," the publishers write, "points you to 60 haunts where 60 arbiters of taste develop their nose for the good stuff." Their noses sniff out these haunts in five sectors of interest — Landmarks & Architecture, Cultural & Arts Spaces, Markets & Shops, Restaurants & Cafes, and Nightlife. Given that there are 60 "arbiters" this is a seriously eclectic mix of suggestions that includes the expected (Place des Vosges), the familiar (Marche de'Aligre), the urban hipsterish (the shop Colette now permanently closed), and the unknown and hard to find (the merchant and performance venue Le Comptoir Général in the 10th). Does this all come together as a guide? While some entries are better than others, all in all it makes for a fascinating look at another Paris you many not yet have discovered. 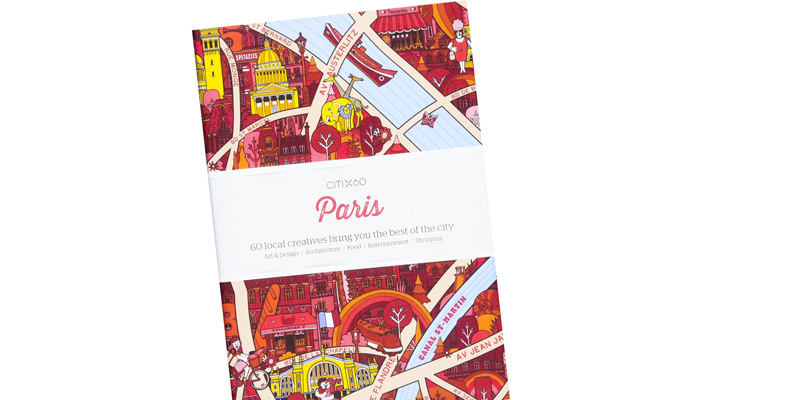 A fun feature is the book jacket that unfolds into a graphic map of Paris that is certainly… creative.